What happens when Somalis migrate to countries with which they have few cultural ties? What helps Somalis to feel at home in their new Western countries of residence? 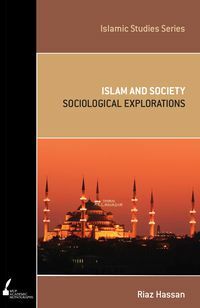 Possible Spaces of Somali Belonging explores representations of Somali resettlement to understand the mechanics of contemporary belonging and the challenges faced by Western societies as they attempt to 'integrate' Somali migrants. 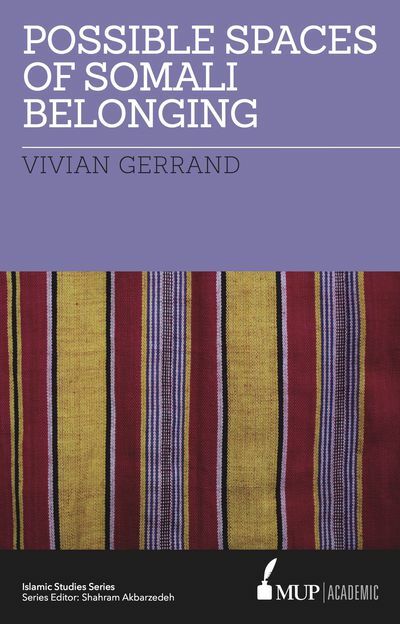 How do particular representations contribute to or detract from Somali belonging? 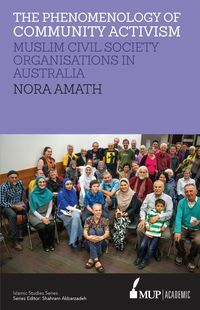 In the contexts of Australia and Italy-taken as case studies-Somalis are marginalised in different ways. 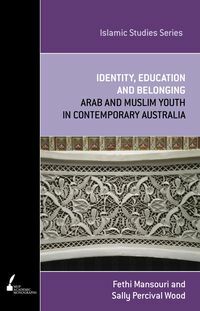 With a multi-disciplinary approach, this book examines different forms of Somali representation in Australia and Italy that engender a sense of belonging and expands exclusive definitions of nationhood. 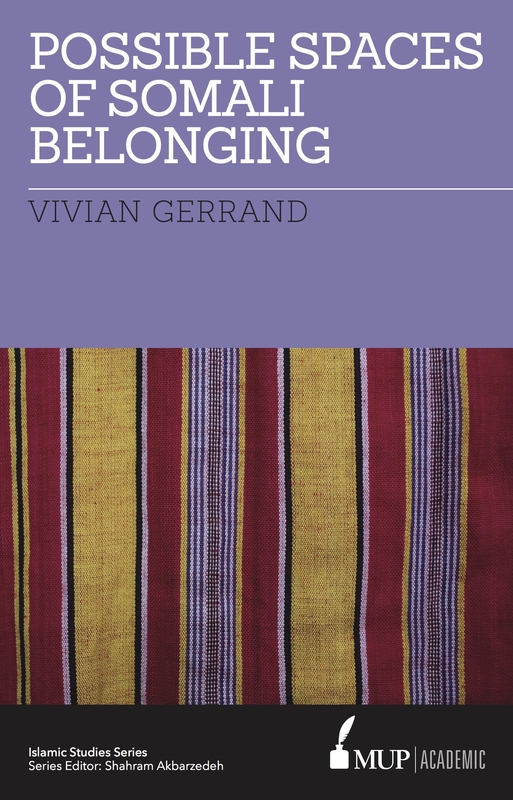 Vivian Gerrand is a Research Associate at the Research Unit for Public Cultures, School of Culture and Communication, at the University of Melbourne. 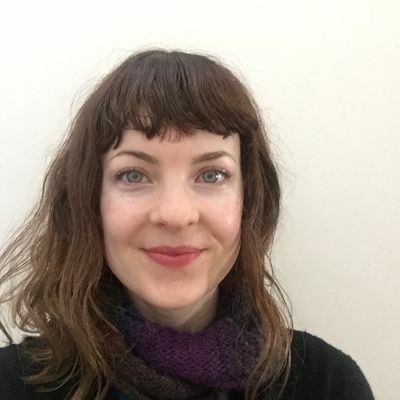 With interests in citizenship, image-making and migration, her PhD explored representations of Somali belonging in Australia and Italy. 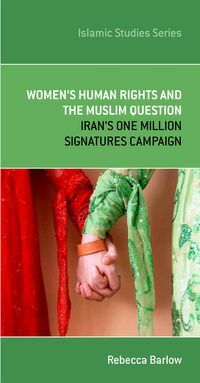 In 2015 she was a Postdoctoral Fellow at the European University Institute.